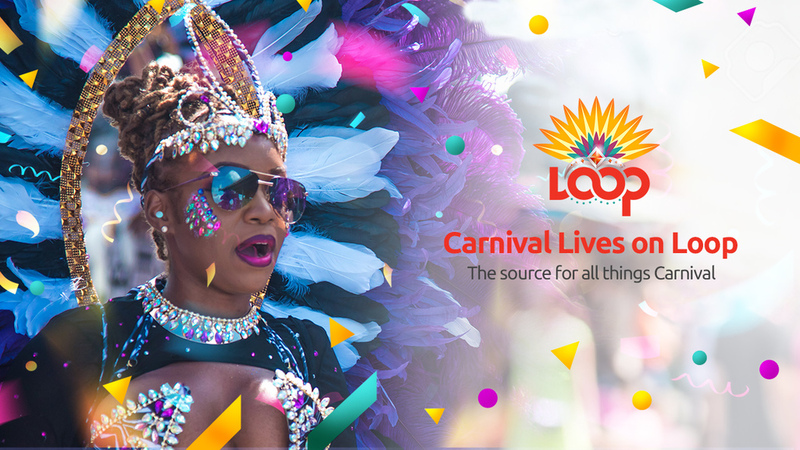 Seventeen Large Conventional Bands registered for Panorama 2019 will be visited by the judges and Pan Trinbago officials from tonight. 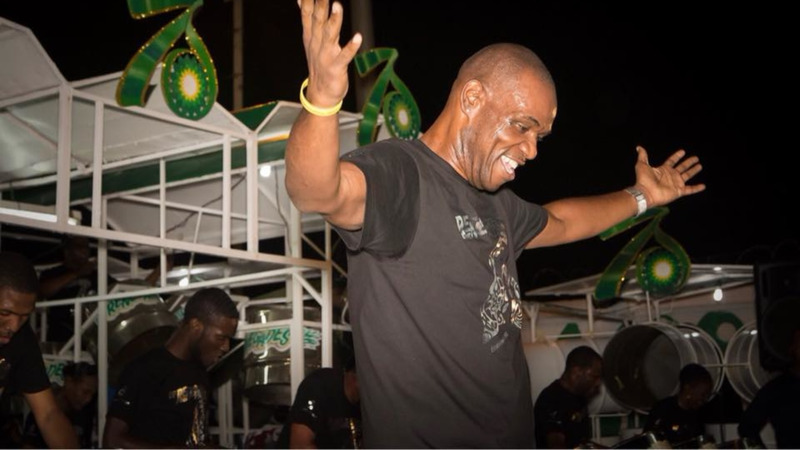 The competitors comprising four from the East, seven from the North, four from the South and two in Tobago will be judged by a panel of four adjudicators. Two of the regions, Tobago and South/Central have been judged. Of the remaining two, East will face the panel tonight (Monday, February 11) with North on Tuesday, February 12 commencing at 7pm each night. 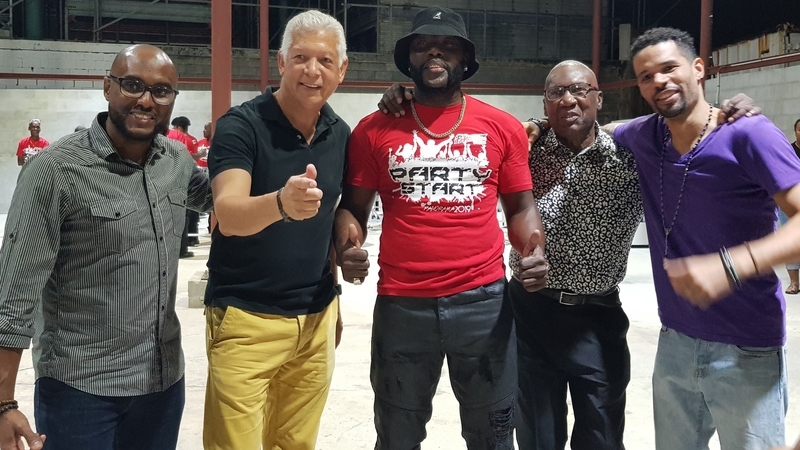 At the end of the Preliminary Round, 14 Large and 14 Medium will proceed to the National Panorama Semi-Finals on Sunday, February 17 at Carnival City, Queen’s Park Savannah, Port-of-Spain. The semis will begin at 1:00 pm. Prices of admission are: Grand Stand $300. General, North Park Covered $400., North Park Grounds $300, and Pan Avenue $250. Tickets are on sale at al NLCB Booths, on line www.suntixx.com and at NCC Ticket Booth.